Which Potting Soil Is Best? Low-quality or substandard potting media is a major source of problems with houseplants (and, really, any container-grown plants). Plants that are potted in substandard or old, decomposed potting soil are weaker than healthy plants, so they're more likely to drop leaves, turn yellow, attract pests and just generally die. Which nobody wants, least of all the plants themselves. Potting media, of course, is just one of the factors that contributes to healthy houseplants. But because most people only repot once a year or so, it's actually the hardest single factor to quickly control. Other factors that are much easier to control include moisture levels, humidity, temperature, and light levels. Because potting soil is so important—and relatively hard to change—it's extra important to pay careful attention to your potting media and start off with the best possible mix. Your plants will thank you for it, and ultimately, you'll end up with fuller, healthier houseplants. The market is flooded with various potting mixes. 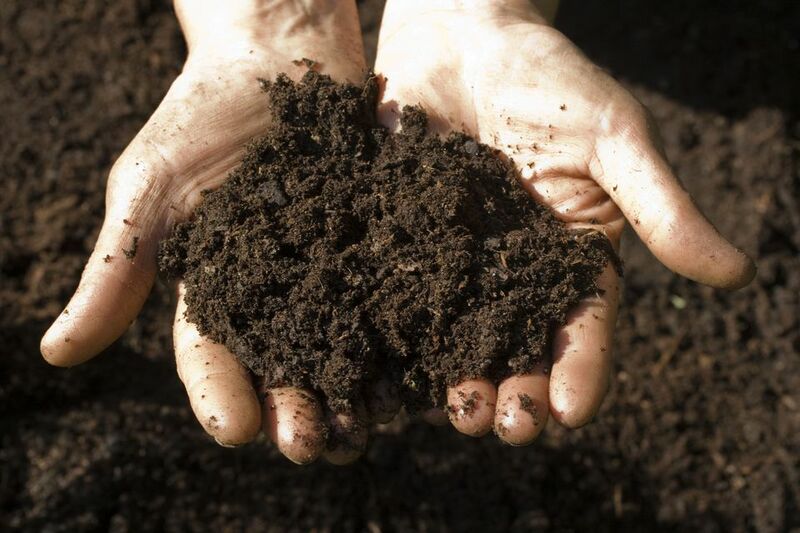 Most of them are based on sphagnum peat moss, with additives like compost, humus, perlite, vermiculite, pumice, water-retention crystals, fertilizers of all varieties, pine bark, and fancier ingredients like seaweed, worm castings, and crushed shells. Ultimately, though, whatever the label says, a potting media should only be judged on the points listed above. Does it allow for adequate moisture movement? Does it have air pockets around the root zone? And critically, how long does it last before the inevitable decay sets in (all organic things decay, after all) and starts to lose its desirable qualities? To find out some of these answers, I'm running a series of potting media tests. The idea is simple: I'm growing identical plants (clones), under identical conditions, in a variety of potting mixes. I'll be posting pictures over time, and I'd love to start a discussion about which mixes work for you and if we really should be spending money on expensive, fancy mixes with ingredient lists that sound almost good enough to eat. This first test compares a custom blend created by all-around plant guru Al Fassezke to Miracle-Gro Potting Mix and a Miracle-Gro Garden Soil. It was launched August 9, 2009.